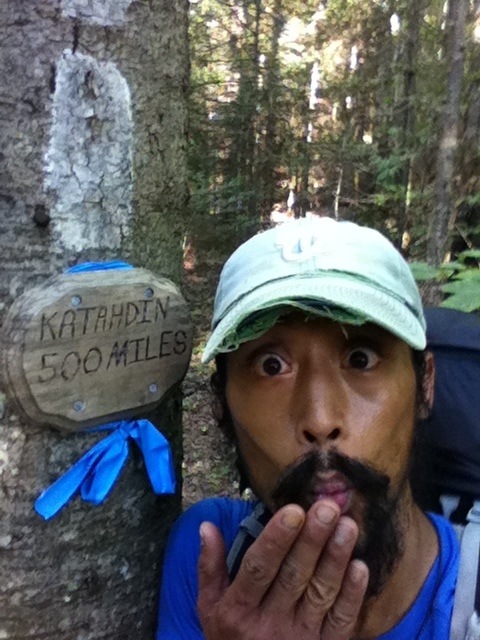 This week we try our hardest to let Herb reconnect with his adventure of ’13 when he walked the Appalachian Trail. We are gonna be singing songs and swapping stories with this years class of hikers down in North Carolina. On Friday night, we’ll be in Hot Springs, NC to play at the Spring Creek Tavern, a favorite hangout for hiker trash. Show starts at 830pm and is free. On Saturday, we’ll be double dipping. First, we’ll be playing at the Hot Springs Trail Fest. It’s at 1pm on the main stage. Then we speed down south a little bit to play at the Rathskellar in Franklin, NC at 8pm.